It’s hard not to take notice of Black Chicken Studios’ Kickstarter for their game Victory Belles. This title is a turn-based naval battle simulator made for mobile platforms. 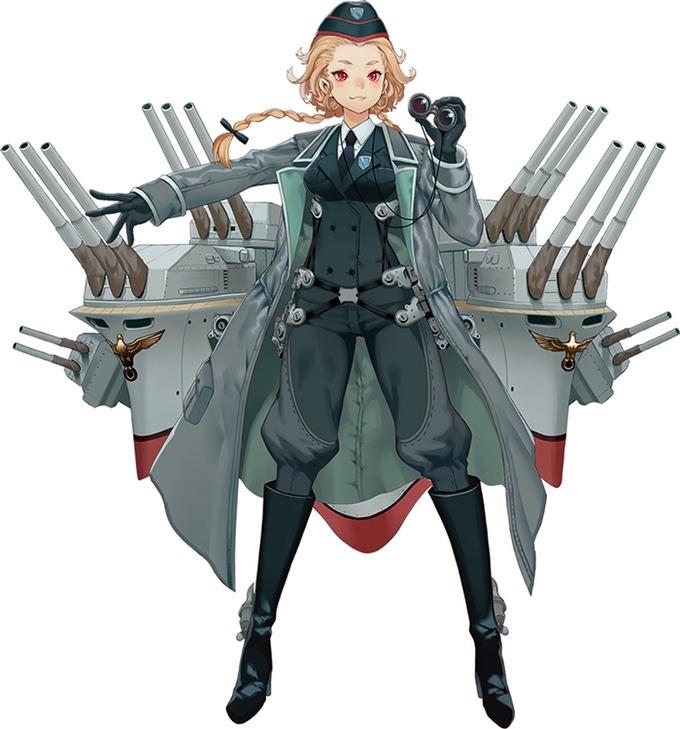 The devs are striving to be as authentic as possible with the designs of the WWII era battleships right down to the last cannon. But it’s the titular Belles that steal the show; these anime girls represent that souls of the 100+ ships in the game. Not only do all these warship proxies have individual personalities (and hopefully voices) but they can also be wooed by the player. As much as I would just love to end the article there I should at least provide some context to all of this. 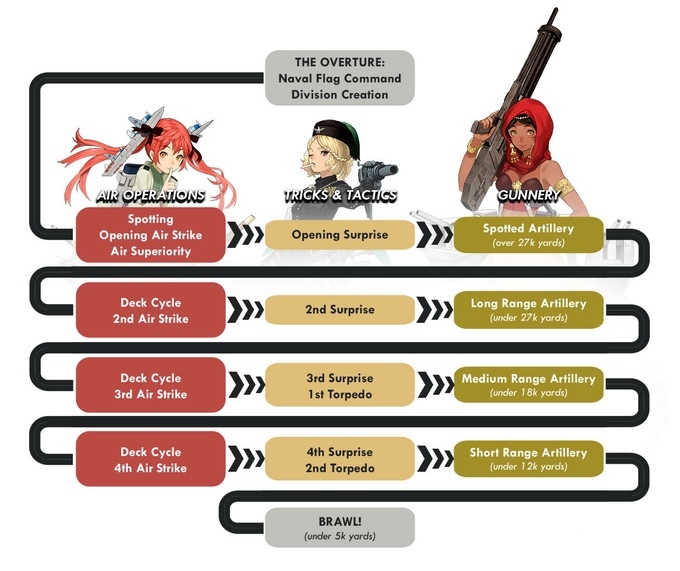 Everything within the revisionist history of Victory Belles is happening as usual in 1939; the Allies and Axis are slowly forming and legendary battles are being waged on the open ocean. But a new threat emerges from the murky depths in the form of the Morganas. These ancient spirits are looking to make humanity pay for their crimes against nature and only the appearance of the mystical Belles can save the day. I guess that really doesn’t add that much context in retrospect. This is not your usual mobile game with casual levels of strategy. The gameplay, however, is mostly unaffected by the zany concept. Black Chicken Studios have used a massive amount of research done by Nathan Okun (an American mathematician and computer scientist) to make sure that the smallest details about the warships are accurate. 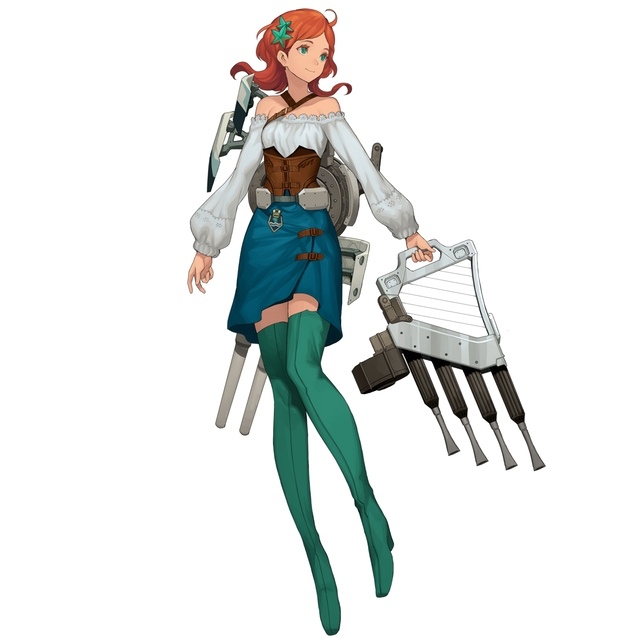 Victory Belles plays a lot like a board game that features boat miniatures; there are long battles across a large stretch of ocean where weather, time of day, and scouting will affect every aspect of combat. Tracking the stats of the dozens of historically accurate ships is crucial for victory; luckily you can manipulate these numbers by equipping ‘vestures’ on your ship maidens and by showing them special attention. Just avoid any ‘Bermuda’ love triangles that might make your fleet fire on one another rather than the enemy. Saguenay’s attire highlights the trend of military organizations naming their warships after native/aboriginal words. In this case it’s the Iroquois word for ‘river’ that has an interesting backstory. [Author’s note: this is incorrect. ‘Saguenay’ is most likely a French bastardization of the Innu word ‘saki-nip’ which translates to ‘where water flows out.’ The developers have confirmed that Saguenay is of Innu descent. I apologize for not putting enough research into this namesake.] Whether intentional or not, this design and others (like the Belle with the Middle Eastern design in the trailer) goes on to show how WWII was indeed global in scale and involved so many more countries and ethnicities than those of the major 6 in the Allies and Axis. Black Chicken Studios is embracing the multicultural aspect of the game by searching for voice actors to speak in their mother tongues to represent the vast array of Belles. So far you can hear English, Japanese, French, Italian, German and Russian all spoken by established performers ranging in backgrounds from video games to anime. Since so few of us understand all six of those languages subtitles will be provided. Everyone will be able enjoy the unique battle cries from these anime spirits that wear gun belts and cannon gauntlets. While the campaign is nicely presented and has a lot of information, there are still a few elements to be cautious of. The main page and the modest number of updates (6 over 15ish days) features a ton of stylizing writing so if you aren’t familiar with ship or navy jargon you’ll probably get lost at points. It’s also confusing who this game is being marketed to. The extreme amount of historical and technological detail seem to be at ends with the cute, collect-a-Belle elements. Pictures of the gameplay are sparse and there’s no demo currently available. Certain updates have walls of text explaining the intricacies of the impressive battle system but it’s still very hard to visualize how it will all play out in game. Then there’s the fact that this is a Kickstarter for the controversial platform of free-2-play. Rather than getting the game at certain tiers, you get in game currency that matches your pledge (plus the other bonuses with those levels). It’s not really explained how much items will cost in-game but it seems silly to have a cap on the virtual money. 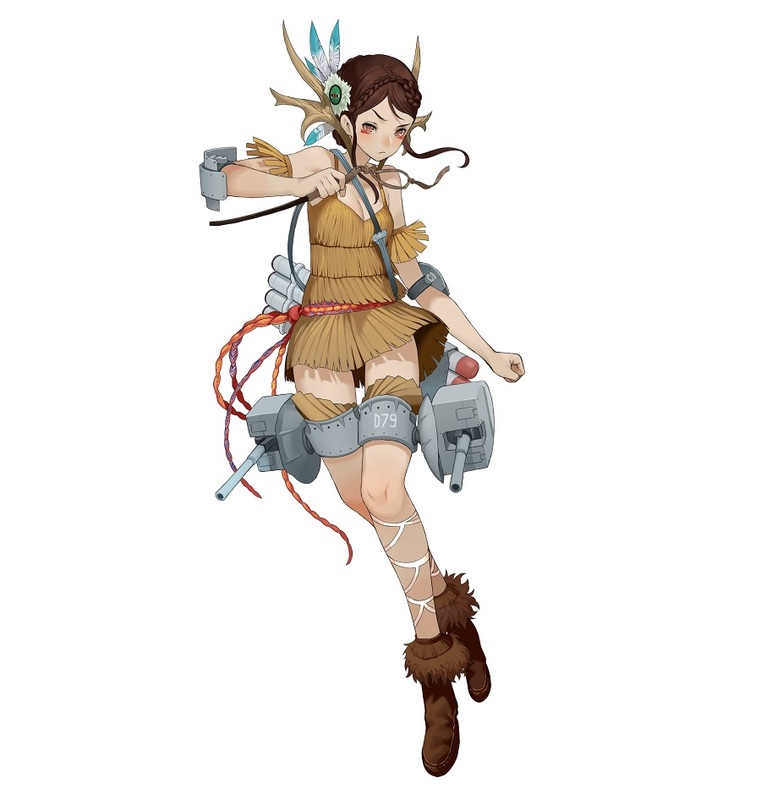 If you’re donating $300 USD for a huge art book or $1000 USD to create your own anime ship spirit, you’ll never get more than $150 USD to play with inside the game. In F2P crowdfunding, you’re only owning a small part of the game with exclusive content which is difficult to get excited about. You’re not imagining that: Belfast seems to have a gun-harp with multiple barrels. There are however some cool rewards at the different pledge levels aside from the expensive ones mentioned above. At $25 USD you can start your collection of (timed) exclusive Belles for backers with the British made Belfast. At $150 USD you get a collector’s box with a mini art book and pins, and you get 5 exclusive ship maidens. At $250 USD you can select a plushie of a Belle of your choosing and now Poland is selectable as a playable faction. If you want all 9 of the campaign specific ship spirits you have to shell out $800 USD. This does seem like an excessive amount especially since the characters will be released to the public after a year. 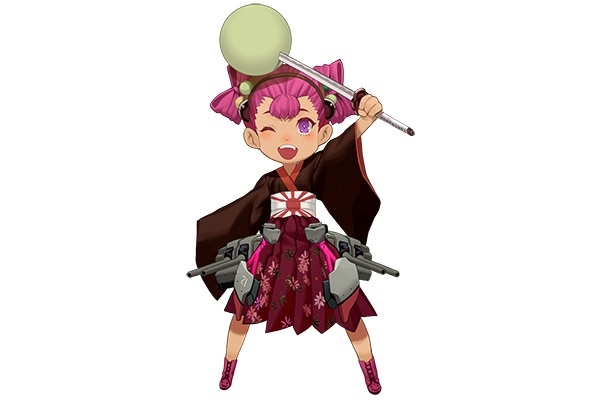 Currently there are two stretch goals for Victory Belles: one being chibi-fied construction gals that add bonuses to your playthrough at $50,000 USD and ship mascots that will be stat-boosting and cute at $75,000 USD. Black Chicken Studios is still hovering close to two-thirds of their $30,000 USD goal with over 2 weeks to go. As always, be careful and resourceful when deciding whether to back any crowdfunding endeavor. It’s hard not to be impressed with the scope of the art, strategy and number of Belles but we will have even more information for those looking for it in an upcoming interview with these passionate developers. If you want to back this project you have until May 20 at 11pm ED.